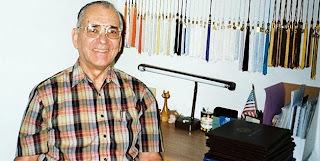 As a writer I can research and learn about anything and everything, and put it to good use in my novels. 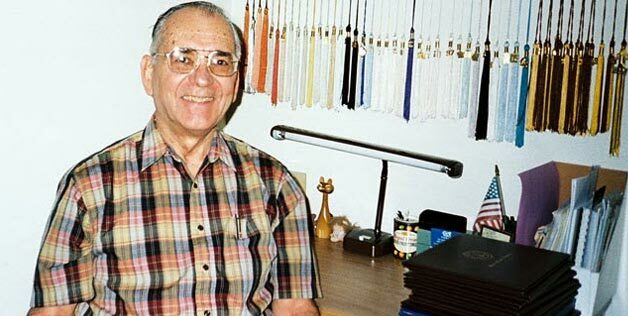 Oh, but I still love a great class... And that tassel collection is impressive! Please welcome Myra McEntire, author of Timepiece. Isn't this a great cover? If you'd like this book on your shelf, leave a comment! Flashlight tag. I had a really big yard with lots of trees and rocks, and the whole neighborhood played. Ice cream. Coffee is always a solid favorite, but Rocky Road is a close second. Right now I am reading The Book of Lost Things by John Connelly, but I’m looking forward to a reread of the Harry Potter series. 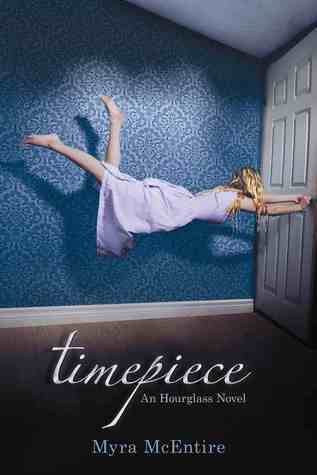 You can also win a copy of Timepiece by leaving a comment here. Please welcome Amanda Ashby, author of the new middle-grade series Sophie's Mixed-Up Magic. Want to win copies for your favorite reader? Leave a comment below! 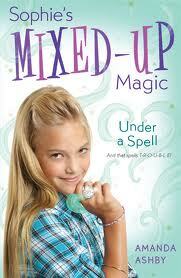 In Australia summer means Christmas and once when I was ten, I received two Trixie Belden books and a big bag of Twisties (which are like Cheetos). I then spent the whole day under a tree reading and eating. I have still yet to top that day! Coffee flavored ice cream. Yum! It’s my winter over here and as soon as I finish Game of Thrones (hahaha - how appropriate since winter really is coming!) I will be reading Bitterblue and Grave Mercy. I’m smiling at the prospect!! 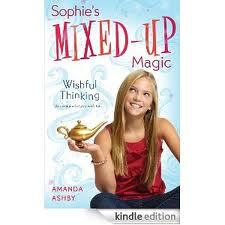 To win copies of both books, please leave a comment! We found a great spot (oh-so close to the stage!) for the Neko Case concert on Saturday night. I was struck by the fact that Neko wasn't wearing makeup, dressed kind of like a soccer mom, and wore super comfy shoes. She didn't use props and her only costume change consisted of tucking tassels into her pleasant blouse when she played guitar because they got in the way. Neko simply delivers the goods: absolutely gorgeous singing. Hope you're enjoying summertime art opportunities too! 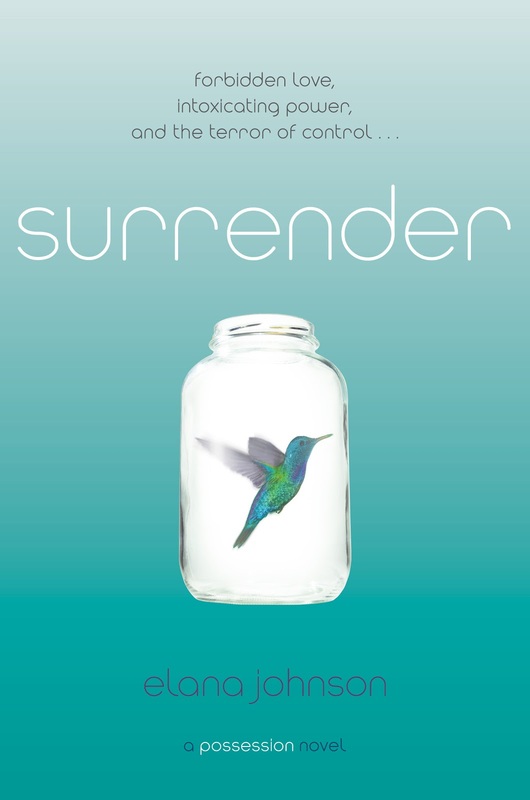 Please welcome Elana Johnson, author of Surrender, for some summer fun! Please leave a comment for a chance to win your own copy. My sister and I used to set the tent up in the backyard and sleep out there for days. I loved that about summer. Oooh, I love popsicles. Dryer’s makes superb fruit popsicles. I like their lemonade, lime, and strawberry ones. INSURGENT by Veronica Roth. I’M NOT HER by Janet Gurtler. MONUMENT 14 by Emmy Laybourne. These are my recent Kindle purchases. Oh! And PARTIALS by Dan Wells. Still haven’t read that. About Elana: Elana's work including POSSESSION, REGRET, and SURRENDER is available from Simon & Schuster wherever books are sold. She is the author of From the Query to the Call, an ebook that every writer needs to read before they query, which can be downloaded for free on her website. She runs a personal blog on publishing and is a founding author of the QueryTracker blog. She blogs regularly at The League of Extraordinary Writers, co-organizes WriteOnCon, and can be found on Twitter and Facebook. GIVEAWAY: Elana is hosting a Spectacular Seconds giveaway this week! You can enter to win one of five signed sophomore books by Beth Revis, Ally Condie, Veronica Roth, Kristi Cook, and Kim Harrington. CLICK HERE for all the details and to enter. Leave a comment on this blog for a chance to win a copy too! Drawing will be held mid-July due to summer craziness. You know you want a great summer read! Leave a comment & win a copy of Melissa Walker's Unbreak My Heart. Oh, both! Don't make me choose. Popsicles I'll go with cherry. I love how it makes my lips red too. Hopefully a ton of books! One I'm really looking forward to is Beth Kephart's Small Damages. I love her writing! The year that broke her heart. The summer that healed it. A dual love story. Find out more about Melissa here! 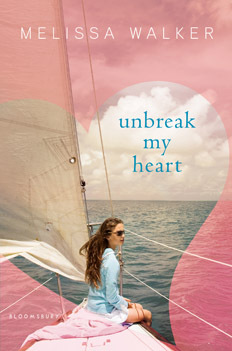 Remember to leave a comment to win a copy of Unbreak My Heart! Since I'll be out and about enjoying my own summer fun, this giveaway will go until mid-July! 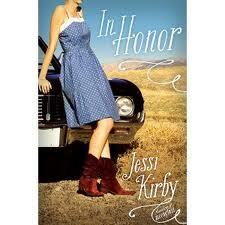 Bethany won a copy of In Honor by Jessi Kirby!